It's only been about a month that the kids have been back in school and Halloween is just around the corner. So we know why so many of our visitors are concerned and want us to help them answer this one question. 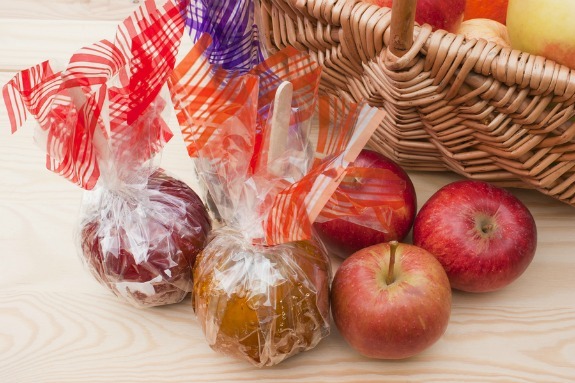 Which store bought snacks are suitable for Halloween which are also healthier for our kids? Of course hosting Halloween parties for the kids has become quite a popular trend between close friends and family. These parties are great because you can make homemade treats for the kids as healthy as you want them to be. Plus a house party means the adults can have a little fun and food too. But as we know, it is no longer suitable to handout homemade treats for the little ghosts and goblins that come knocking on our doors this October 31st. Besides most parents check and go through their child's basket of goodies when they come home, making sure their bag of treats are safe to eat. Homemade treats are usually thrown out unless they know and approve of the person who has made them. So if handing out treats at your door, they need to be store bought and individually sealed for safety. 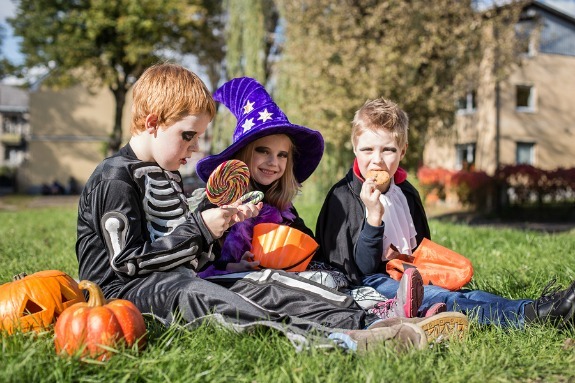 If you have lots of little ghosts and goblins knocking at your door, some of these treats may not be financially feasible. We would like to end this news letter off with a good laugh by sharing this video from the Jimmy Kimmel show. For those of you who haven't seen it before we hope you will enjoy it. In this video the parents were asked to pull a prank on their kids and pretend they ate all of their Halloween Candy. The children's reactions are priceless.